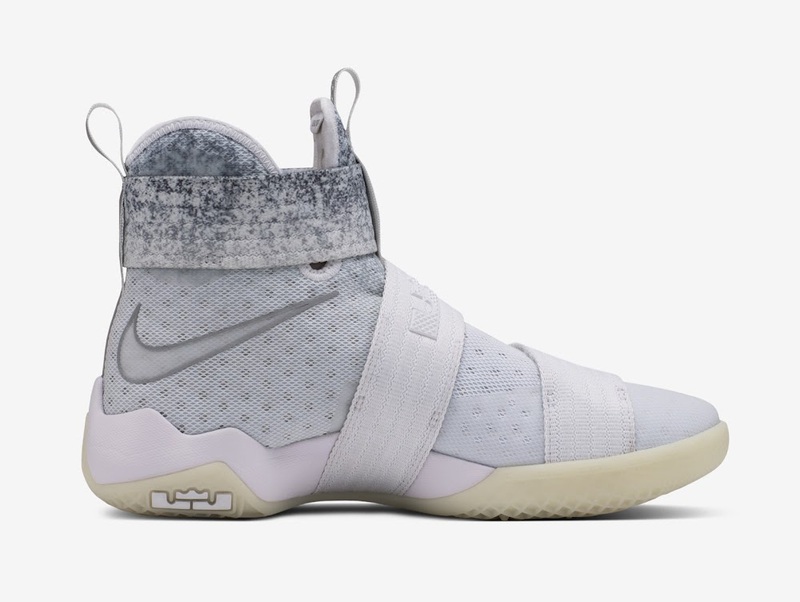 Tomorrow, John Elliott and Nike will release the LeBron Soldier X exclusively at the Nike SoHo brick and mortar. 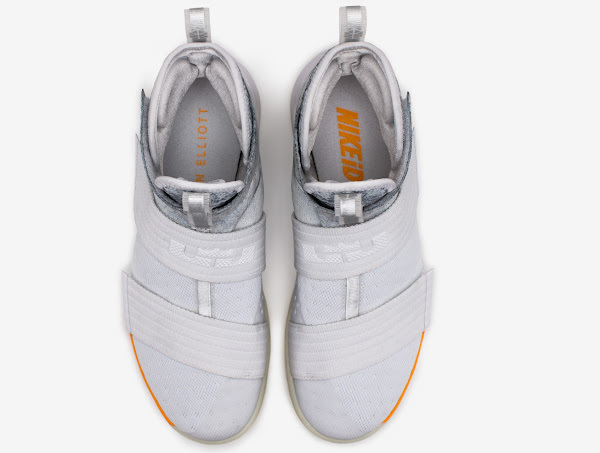 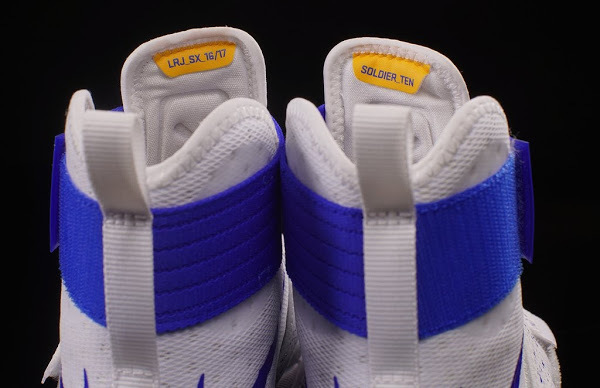 The shoe is priced at $200. 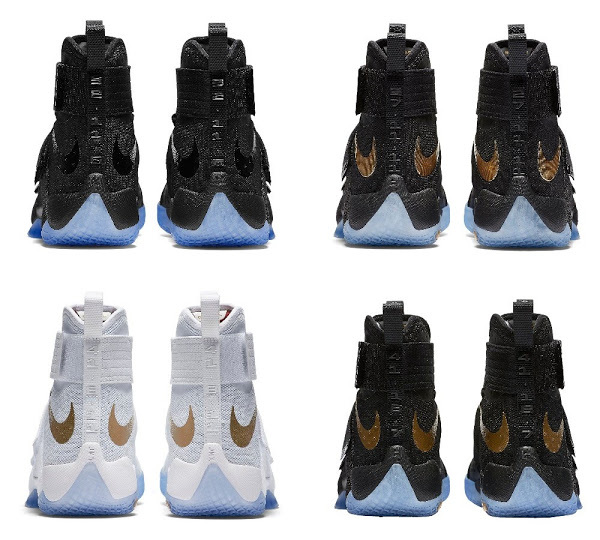 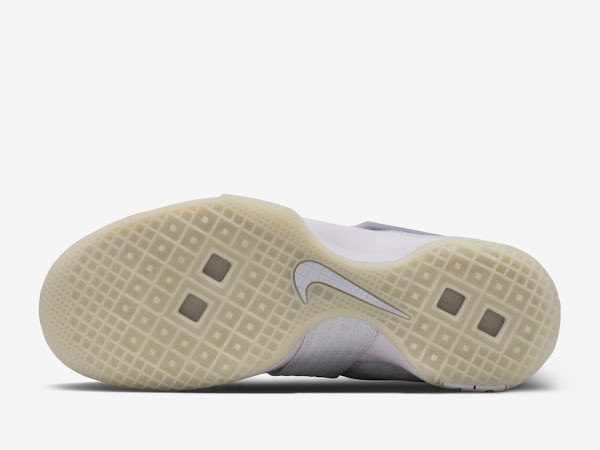 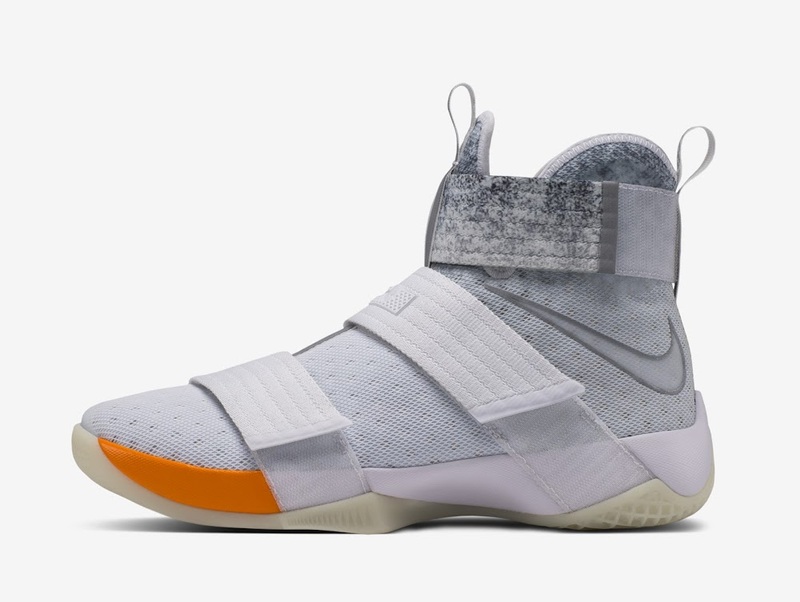 Based on the official catalog images it is possible that this unique creation will be available online in the future or maybe through the NIKEiD platform. 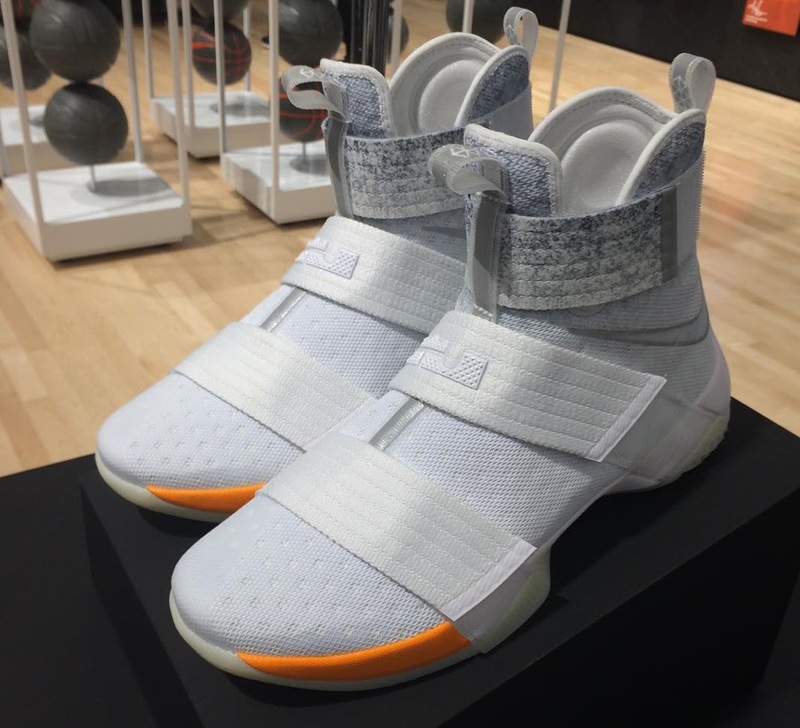 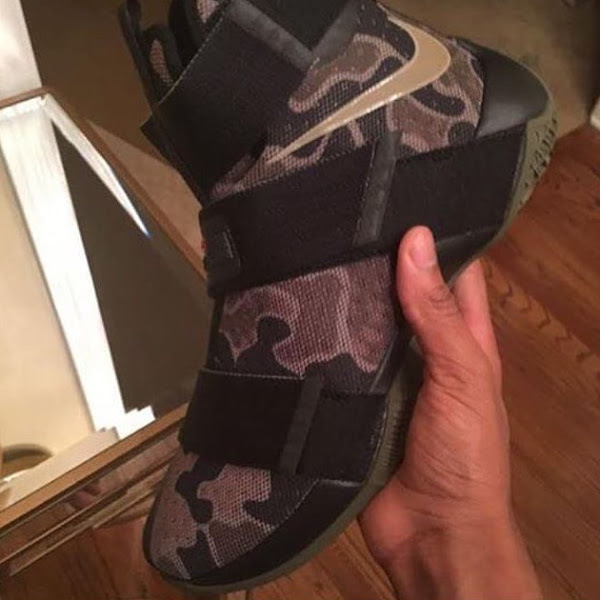 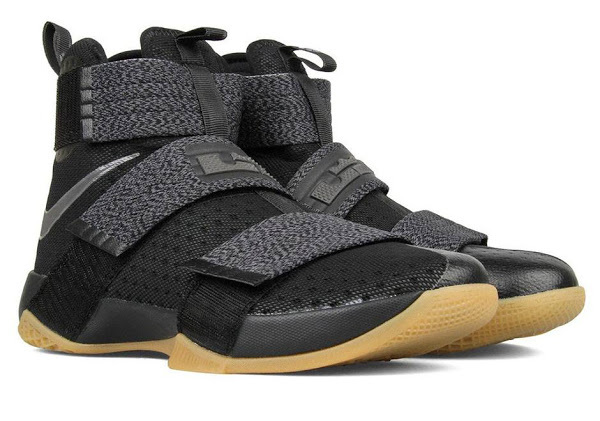 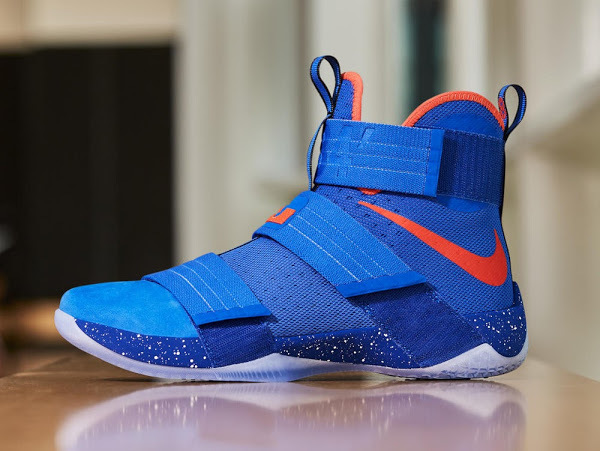 25-06-2016 New LeBron Soldier 10 Colorways Just Won’t Stop Coming!